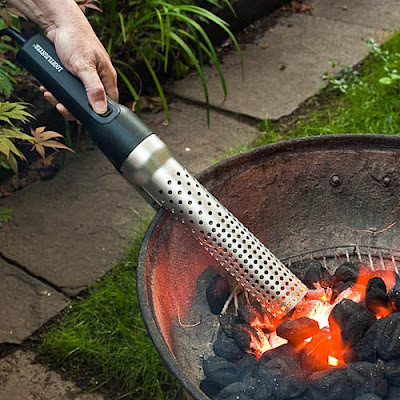 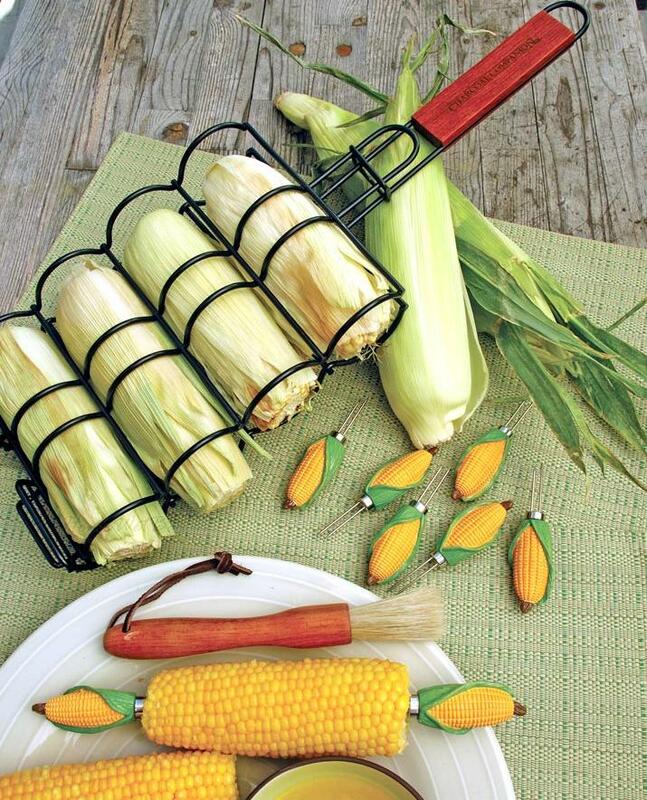 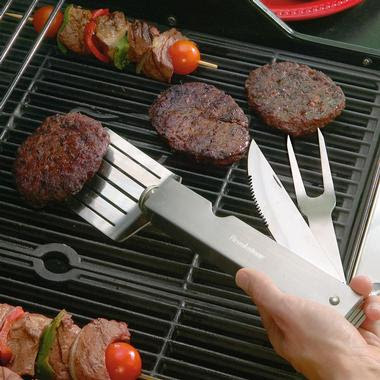 Collection of 'Creative and Cool Grill Tools for your BBQ' from all over the world. 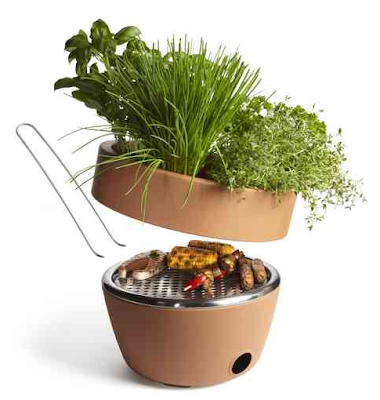 Herbs Planter and Grill: It looks like your regular herbs planter, but inside it is a hidden BBQ grill. 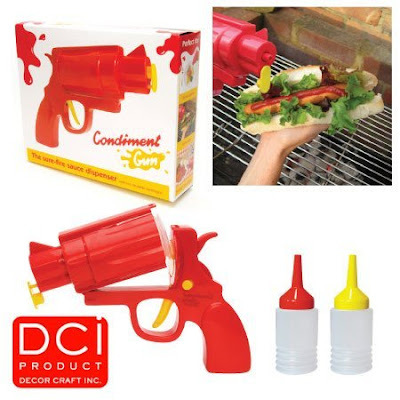 Condimentgun Picnic Party: It comes with two reusable cartridges, perfect for BBQ sauce, ketchup or mustard. 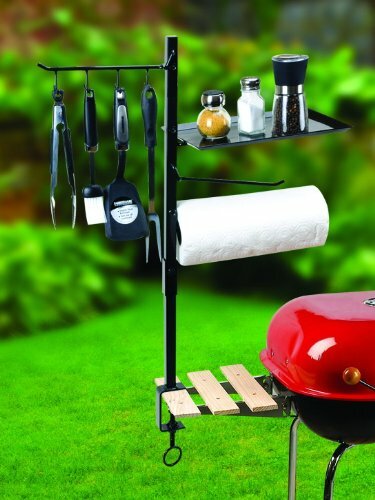 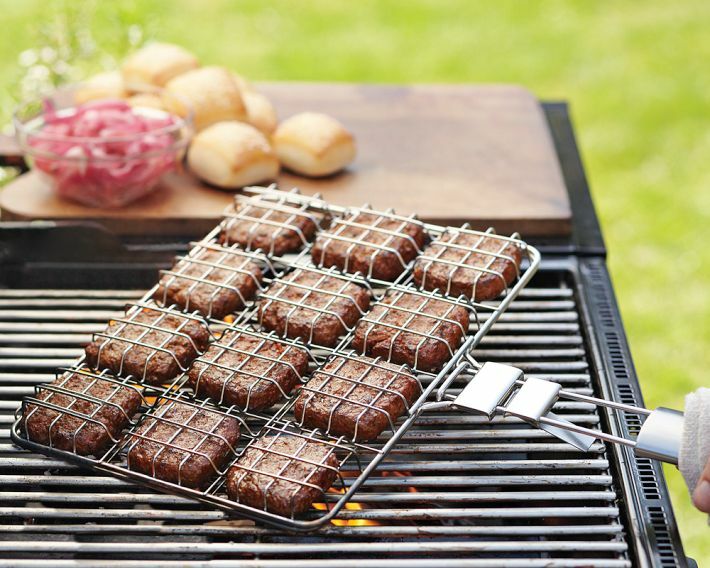 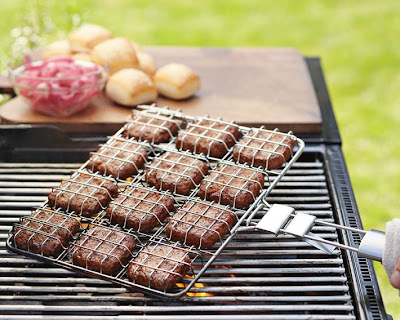 BBQ Organizer: This BBQ Organizer features four double-sided hooks for holding your most important barbecue tools. 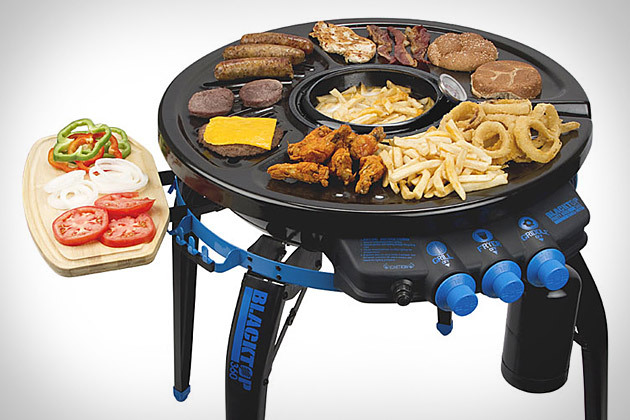 It will have you cooking like a pro with all your accessories grill-side and close to you. 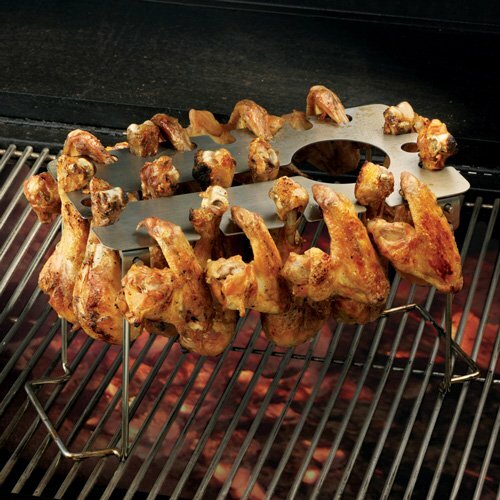 EZ Legs and Wings Racks: You can place up to 20 chicken legs and wings above the grate on a grill or elevated above a grillpan in the oven. 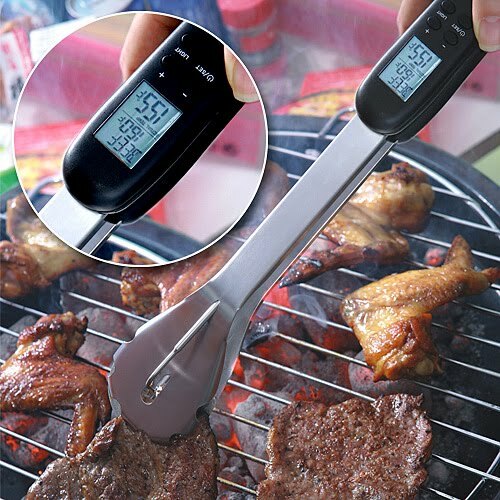 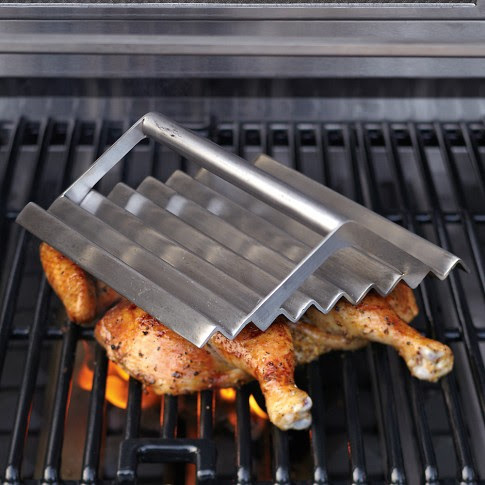 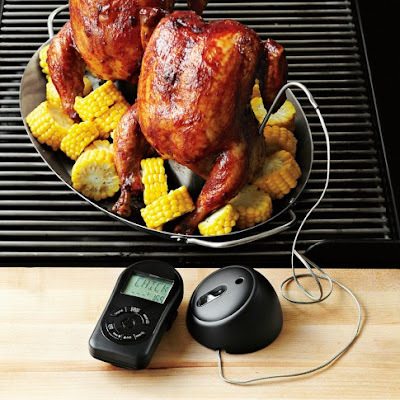 It lets you grill or oven-bake chicken legs and wings without turning or sticking and cooks uniformly on all sides. Jalapeno Racks: This 36-hole jalapeno racks are perfect for evenly roasted peppers; it comes with a corer. 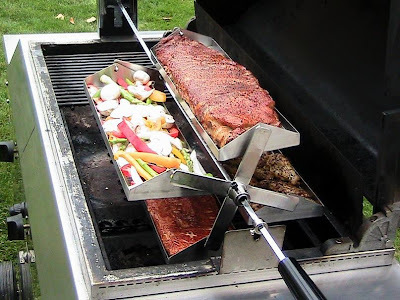 Rib-O-Lator Barbecue Rotisserie: Its tray design allows you to rotisserie any kind of food; it cooks your food with the indirect heat of your barbecue so your food is always tender, moist, and full of flavor. 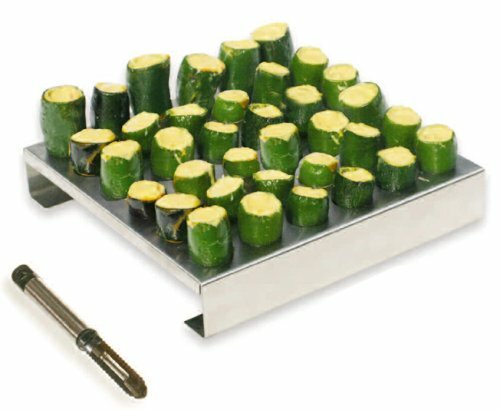 Chef's Press: It has an innovative waffle surface that allows for maximum air rotation and it cooks food 20 to 30 percent faster. 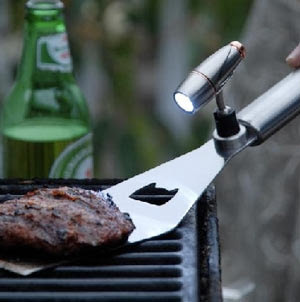 15 Creative Travel Gadgets and Cool Travel Product Designs - Part 2.